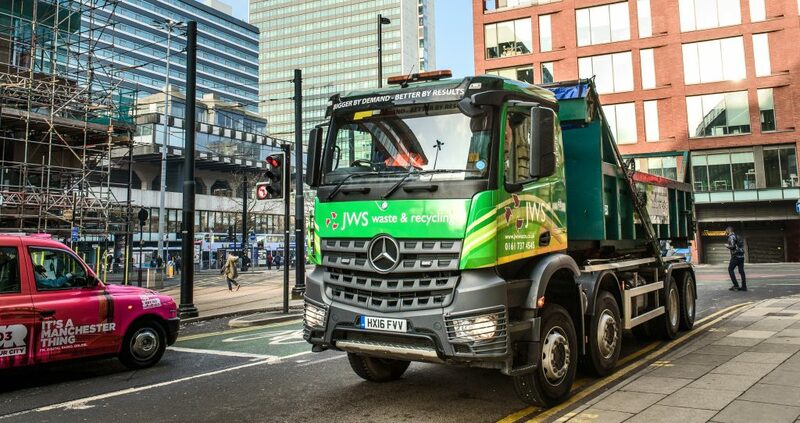 If you would like to request a quick quote from JWS, simply fill out the form on the site and a member of our team will get in touch with you shortly. You can also get in touch with us by calling 0161 737 4545. Why should you choose JWS as your service provider? But don’t just take our word for it! Take a look at some of our success stories with other JWS customers including intu Trafford Centre and Alma Dental.